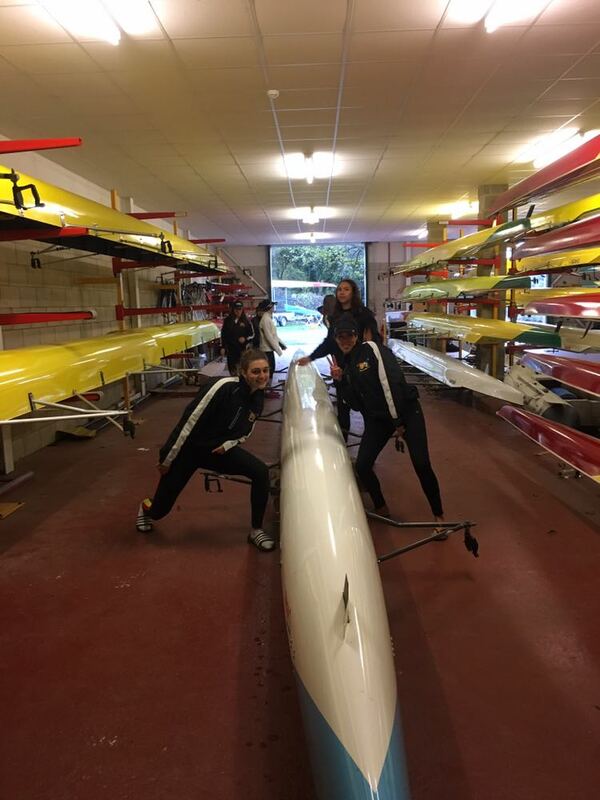 The men's and women's first boats went on the first training camp of the year to Doncaster for the weekend. Whilst there we got roughly 3 sessions a day on the water and managed to do some seat racing for selection for the first men's 8. The women made a lot of technical gains and really learned to work together as a crew. There was also opportunity to do some work in small boats for both men and women. During our time there we had 2 coaches looking after us who were exceptional in coordinating outings and helping all rowers to come along in technical ability and get them race ready for our first race of the year at Cambridge. It was a very successful camp for all who went along and there was time to relax and bond within our crews. We thank Doncaster Rowing Club for allowing us access to their facilities and the people there that made the weekend possible. We look forward to returning soon!